AudioNote 2 offers the AudioNote 2 Pro subscription for $9.99 / year along with a 1 month free trial. Subscriptions automatically renew unless auto-renew is turned off at least 24 hours before the end of the current period. 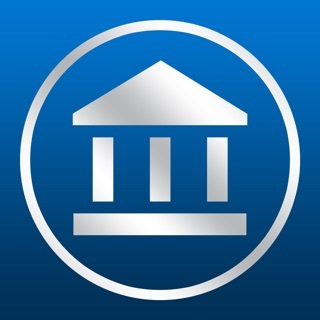 Account will be charged for renewal within 24-hours prior to the end of the current period at the rate specified above. Payment will be charged to iTunes Account at confirmation of purchase. Subscriptions may be managed and auto-renewal may be turned off by going to the Account Settings after purchase. No cancellation of the current subscription is allowed during active subscription period. Any unused portion of a free trial period will be forfeited. 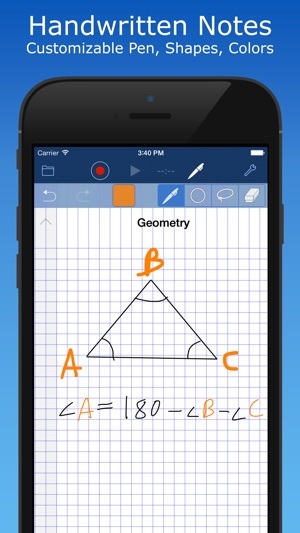 Absolutely the BEST Recording/Note taking app! 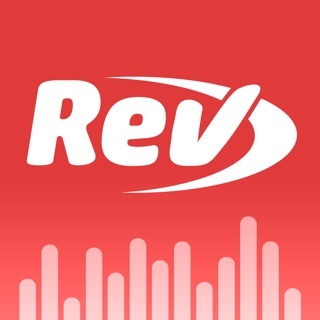 This app allows me to listen more and take less notes. I type in key words when using it. Upon playback if I want to listen to a particular section I just tap the keyword and the recording goes immediately to that part. 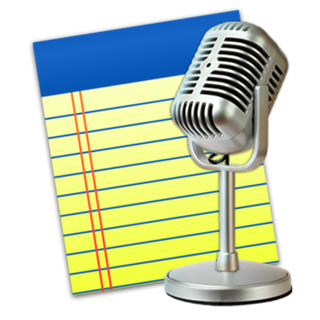 You can also edit your notes afterwards by typing in more information during playback. The added/edited words can also be tapped during playback to go to that section of playback as long as you type during the playback. The audio pickup is very good as well. 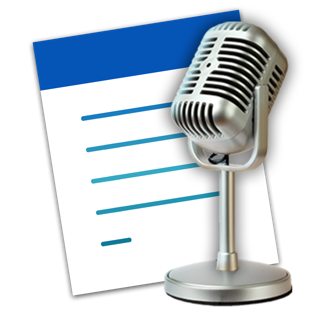 I had initially debated about whether to purchase an external mic, but I have found it is not needed for the most part as I only use this for my personal notes. Syncing with iCloud and Dropbox are simple, but I do wish they would add a sync for Microsoft Onedrive. 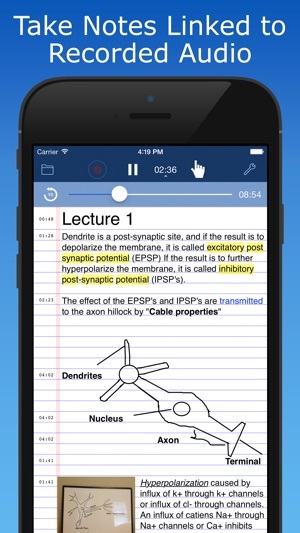 Overall, I would highly recommend this app to any student, if the professor allows it, or professional that needs to record and take notes simultaneously. One reviewer cited a negative of not being able to record a telephone conversation from the same device running this app. This is not a problem with the developer. The microphone on the device can only be used for one task at a time i.e. - talking on the phone or recording. I can almost give AudioNote 2 a 5-star rating, and for the life of me, I do not understand how anyone could rate it 1 or 2 stars. I think that reveals more about user incompetence than it does about this excellent app. All in all, it’s nearly perfect. In fact, I hesitate to list what I think are its shortcomings, because it performs so well. But there are 3 aspects where I see room for improvement. 1. Better iPad integration with Apples Files app. I keep my current AudioNote work on my MacBook desktop, and I’d like to be able to open it on iPad and immediately edit. Instead, I have to download the whole audio file first. 3. BIGGIE: Less complicated playback speed controls. Most of my meetings are fast-paced brainstorm sessions with tons of information and ideas flying about. 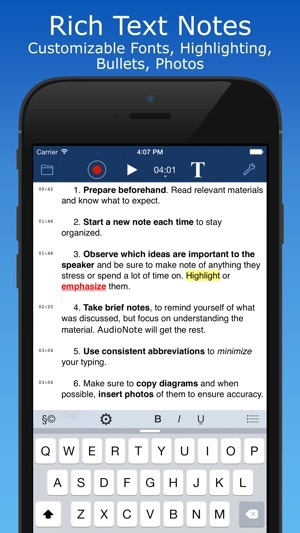 With the computer-based version of this app, I record everything and just type in the topic being discussed and a keyword or two. Later, I can find precisely the audio I’m looking for and listen to exactly that part of the meeting. It lets me actively participate in meetings without focusing on writing notes – and now I get every detail. Syncing with the phone app makes it even better. © 2010-2019 Luminant Software, Inc.